From the mountains to the coastline and beyond, we’ve got just the day trip for you. So, grab your keys, call your mates and let the fun begin! 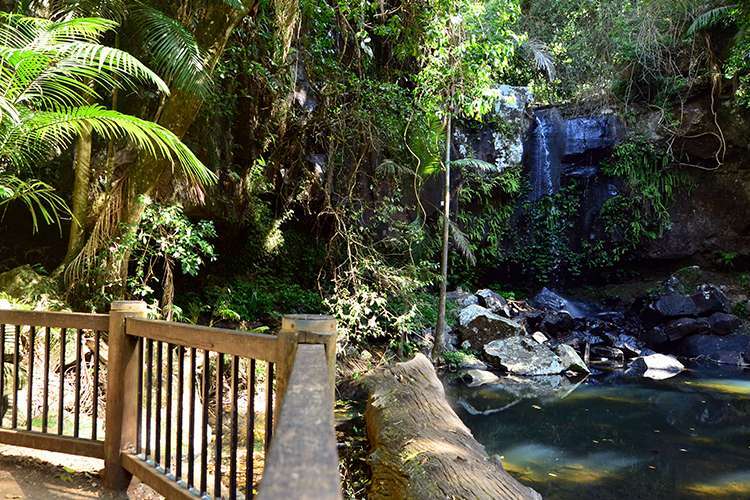 An hour’s drive from Brisbane, Tamborine Mountain is a lush and dazzling rain forest in your own back garden. Explore the stunning National Park, sample the rich ales of Mount Tamborine Brewery, and dig into the sumptuous treats whipped up at Witches Chase Cheese. Still not enough? How about a scenic hot air balloon ride followed by a vineyard champagne breakfast? Yeah. Thought so. Byron Bay is the very picture of beachside perfection, and it’s only an hour and 45 minutes away by car. 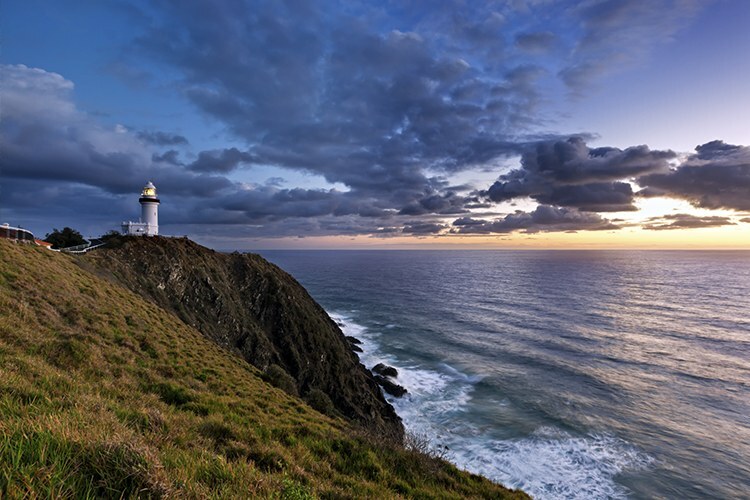 Check out the old lighthouse, nourish yourself at Dip and Stone & Wood Brewery, and don’t forget to visit Crystal Castle in Mullumbimby, where tranquility reigns supreme (except during Schoolies). The majestic Minyon Falls is also well worth a look, so make sure you spare the time. 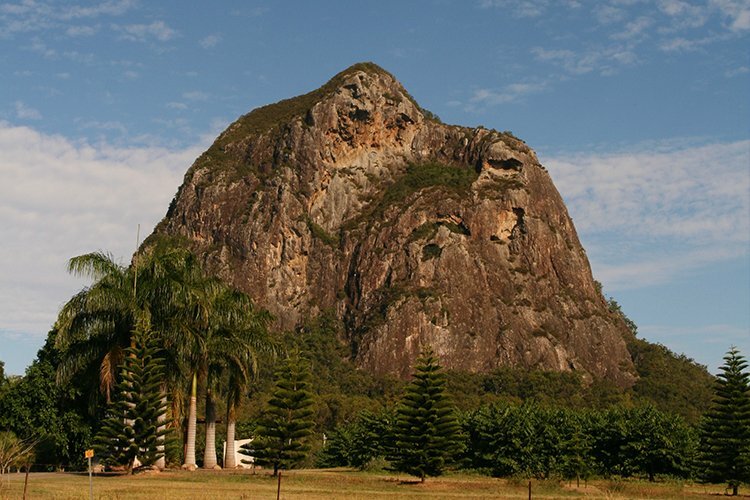 If you’re looking for something a bit more active, you can’t do much better than Mount Tibrogargan. 364m long, it’s more of a climb than a hike (be prepared to use your hands) so make sure you pack a water bottle! 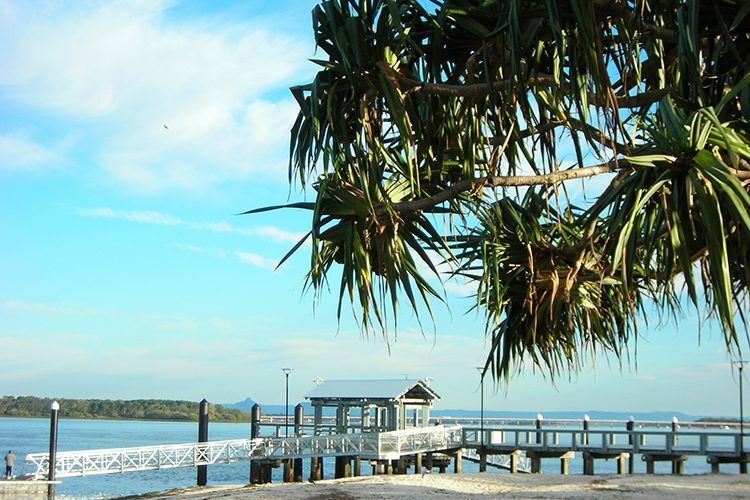 If you are looking for something a little more relaxing, the surrounding Sunshine Coast has something for everyone. Stop by Freestyle Escape Cooking School for a tasty outdoor class. Drop anchor at Fish on Parkyn to gorge yourself on seafood (the Malay Curry is something else), and hang with the crocs, tigers and elephants at Australia Zoo. Nestled in the Sunshine Coast Hinterland, Maleny is a quaint little town that’s well known for its hippie culture. 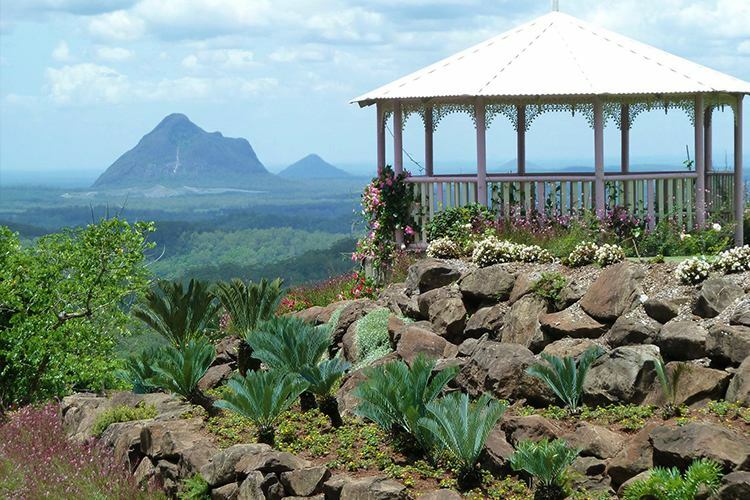 While you’re there, make sure you visit the Maleny Dairies (their milk, cream and yogurt have all won Gold medals at the Sydney Royal Cheese & Dairy Show), stop and smell the roses at the Maleny Botanic Gardens, then pop into the Upfront Club for the best coffee in Maleny. If you’re feeling a bit peckish, make sure you stop by Maudy’s for the Twice Cooked Pork Belly, before heading to Geordie Lane for some gorgeously quirky antiques. A dip in the sea and a beach side barbie is the perfect start to any Bribie Island jaunt. Jet ski tours and hireable boats are available, and Ferryman Cruises can get you up close to the dolphins and turtles that call the place home. While you’re there, Savige’s Seafood also does fish and chips to die for.